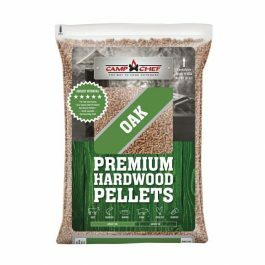 Keep your pellet grill and smoker fired up with Camp Chef’s Premium Hardwood Pellets. 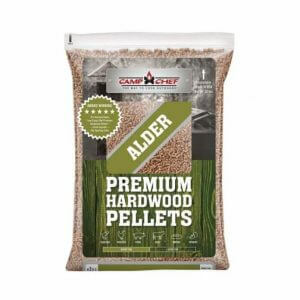 Unlike many other brands of pellets, we use nothing but pure hardwood—no additives and no byproducts. 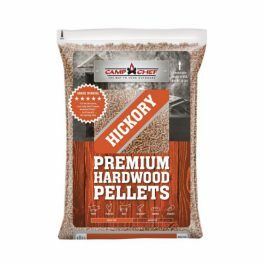 Keep your pellet grill and smoker fired up with Camp Chef’s Premium Hardwood Pellets. 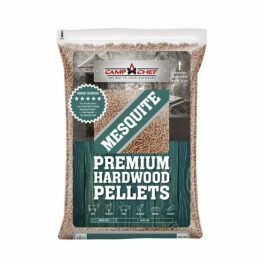 Unlike many other brands of pellets, we use nothing but pure hardwood—no additives and no byproducts. Why? Because we believe in bringing you the best flavor and most efficient burn possible. 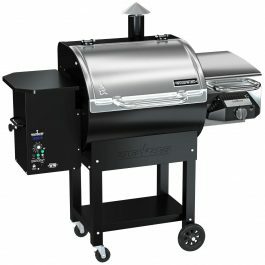 That means more time grilling and less time cleaning up ash. 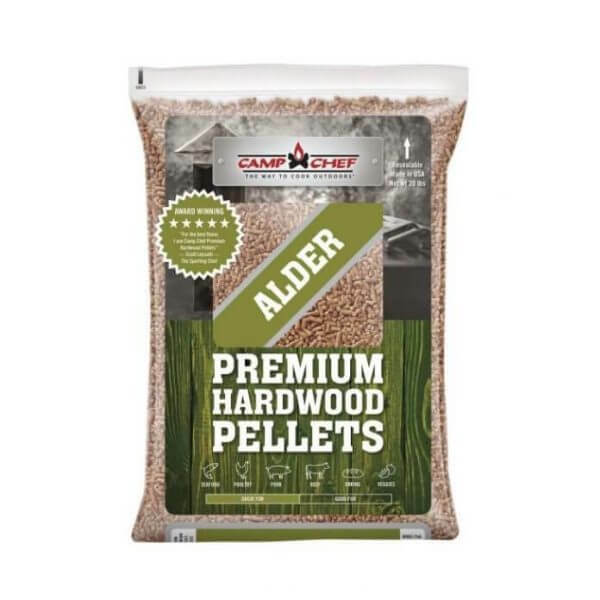 Try our Classic Alder flavor for your next barbecue with chicken, beef, pork, or fish. You can also check out one of our other seven flavors.